2017 RAM 1500 Supercharged 5.7L HEMI | Uncompromising Luxury & Style – Make It Yours Today! Uncompromising Luxury. Groundbreaking Exterior Style. 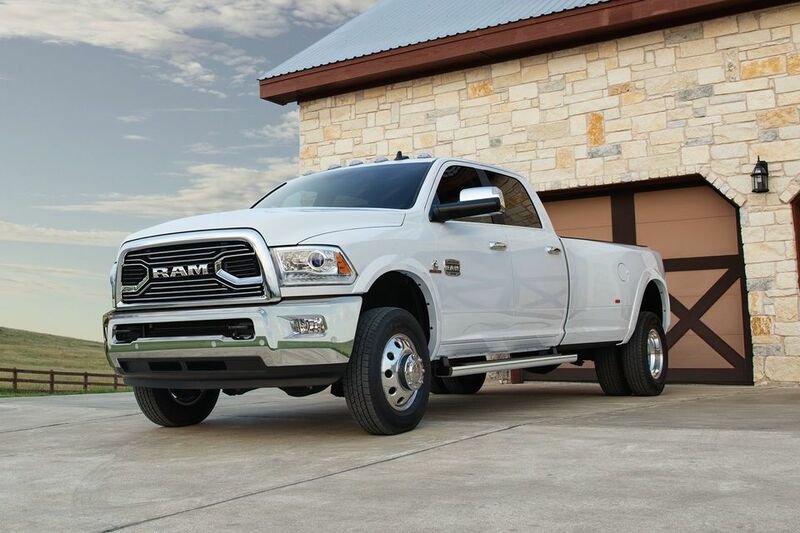 Engineered to Get the Job Done. It’s time to surround yourself with more sophistication, more detail, more luxury with the 2017 RAM 1500 Laramie Supercharged 5.7L HEMI! 2019 Dodge Grand Caravan – Uncompromised Capability & Versatility – Get Yours Today! Travel with ease and comfort, and enjoy it with all the space you need when you get into the NEW Dodge Grand Caravan! They offer uncompromising versatility and impressive details everywhere you go. With unbeatable value, the Grand Caravan offers a lot of options, versatility, and functionality at a phenomenal price. If you need a reliable, practical, and fuel efficient family hauler, then the Dodge Grand Caravan is your best bet. A real value for families, don’t miss out on the amazing minivan. A budget-minded approach to the ultimate vehicle for families – Get yours today at St. Albert Dodge! Comment for Chance to Win a FREE Dyno Run at The Iron Garage | Can You Guess The Answer? Can you guess what the Jeep Grand Cherokee Trackhawk‘s average wheel horsepower is? The Iron Garage will be doing three Dyno Runs with the Jeep Grand Cherokee Trackhawk and you have the opportunity to WIN a Dyno Run for your vehicle! Tell us what you think the Jeep Grand Cherokee Trackhawk’s average wheel horsepower will be in the comments on our Facebook post to be entered for your chance to win a FREE Dyno Run at The Iron Garage! Whether it’s a new Dodge Grand Caravan, Jeep Cherokee or RAM 1500, we have incentives available for you! Find the vehicle that best works for you today at St. Albert Dodge. Shop our NEW Inventory online or come see us in St. Albert today!